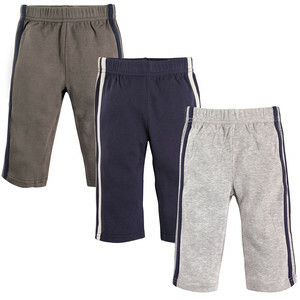 Hudson Baby Super Soft 100% Cotton Athletic style Pants for babies are a great addition to your baby's wardrobe. These pants are basic enough to mix and match to make any outfit perfect! 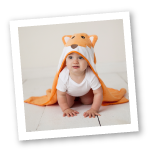 These adorable pants have an elastic waist to easily pull on your little one. 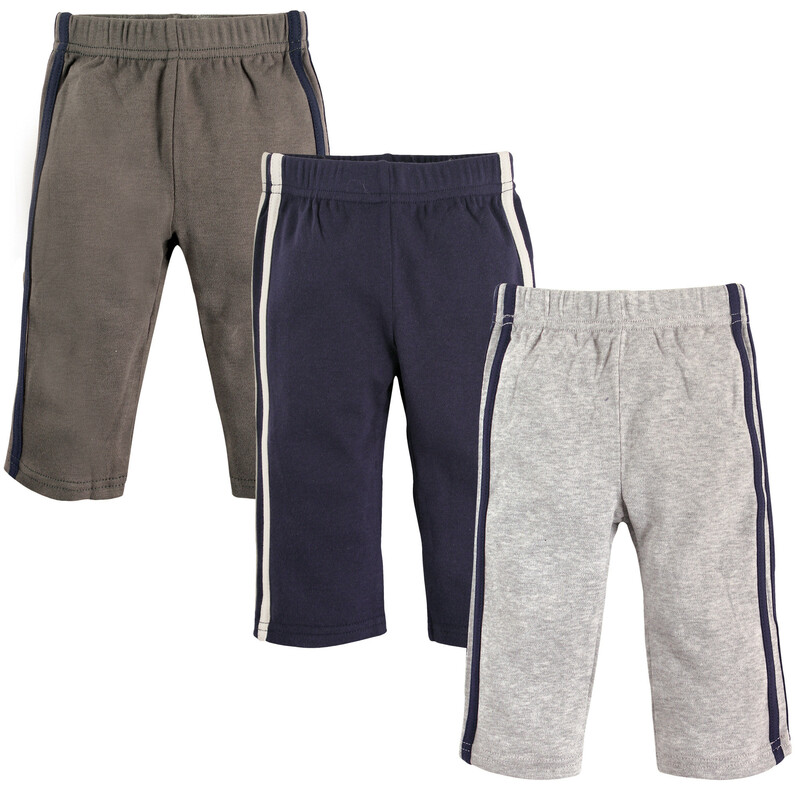 Made of 100% cotton, these pants are soft, comfortble and durable!